Eleven prominent contemporary Chinese artists, some based in New York and some in China, but all widely traveled and internationally exhibited, offer eclectic approaches to inheriting the rich Chinese landscape art tradition yet also disrupting its boundaries. The exhibited works vary in different styles and media including ink painting, oil painting, photography, installation, performance, and video art. 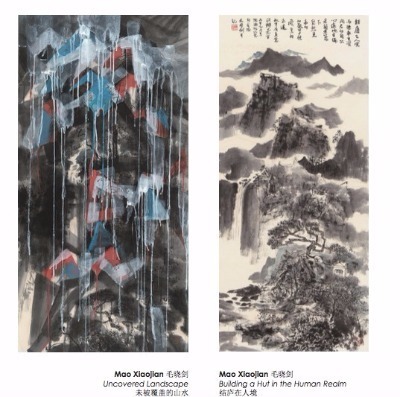 In combination, the selected artists and artworks shed further light on a wide range of themes including landscape traditions in the East and West, reinvented language and abstracted nature, suppressed histories and voices, environmental crisis, dislocated cultural identities, and global contemporary art and politics. Two graffiti artists went on trial in southern China last week charged with “provoking trouble” after an evening of spray painting walls failed to impress the local police. The male defendants, neither of whom was named, appeared in court in Zhaoqing, Guangdong province on Friday in the first trial of its kind, Beijing Youth News reported on Thursday. A 21-year-old woman in northeast China has found a creative way to help pay for, and cope with, her father’s cancer treatment – selling moving portraits of his life in hospital. Wang Tianyue, who is hoping to get into art school in Shenyang, Liaoning province where she lives, has spent much of her time at the hospital where her father is being treated since he was diagnosed with terminal bile duct cancer in March, news website Sina reported on Wednesday. I would like to inform MCLC list members of my recent publication with MIT Press. 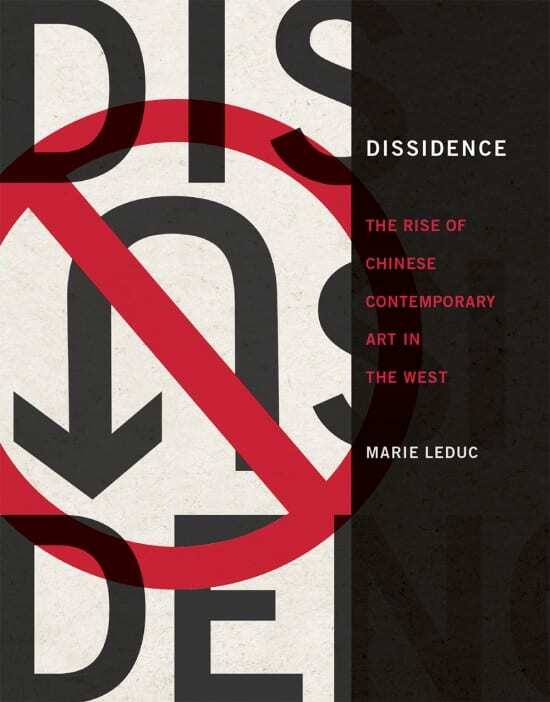 Dissidence: The Rise of Chinese Contemporary Art in the West is a study of the Western reception of Chinese contemporary art since 1989. In this book, I propose that Western based art-world institutions recognize and valorize dissident gestures – artistic and political – as a means of distinguishing the singular originality of an artist, work, or genre. 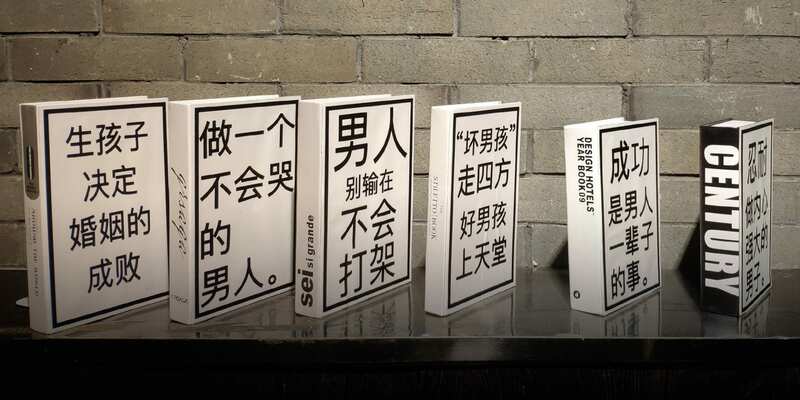 This book then explores how this valorization of dissidence has influenced the recognition and rise of Chinese contemporary art. 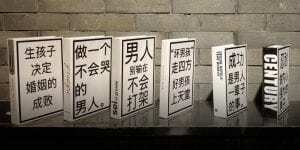 Taking an interdisciplinary approach combining sociology and art history, the book follows the careers of nine Chinese artists – Wang Du, Wang Keping, Huang Yong Ping, Yang Jiechang, Chen Zhen, Yan Pei-Ming, Shen Yuan, Ru Xiaofan, and Du Zhenjun – as they moved from China to France before, during, and after 1989. Through an analysis of the artists’ production, exhibitions, relationships with art-world agents, curatorial essays, and art reviews, I demonstrate how Chinese art and artists after the Tiananmen Square incident were valued not only for their artistic dissidence (their formal innovations), but also for their perceived political dissidence – that is, how their work was and, in many cases continues to be, understood and recognized as a dissident resistance to the regulation of free expression in China. 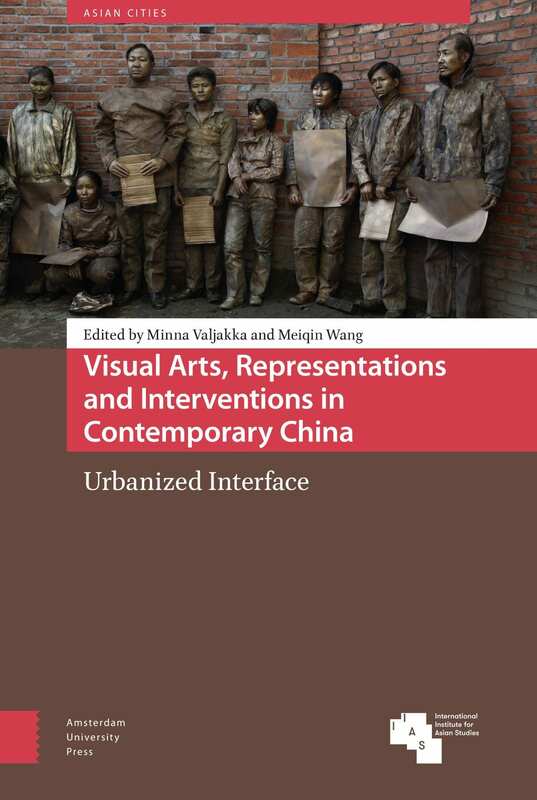 The book concludes by considering how the valorization of Chinese contemporary art highlights the often-unrecognized relationship between contemporary art and liberal democracy, and how this relationship, in turn, makes supporting contemporary art a political dilemma for China. SHENZHEN, China — Shortly after taking over as China’s leader, Xi Jinping made a pilgrimage to lay a wreath at a large bronze monument to one of his predecessors, the man credited with ushering in the country’s new era of capitalist prosperity 40 years ago, Deng Xiaoping. Mr. Xi’s gesture here in the southern city of Shenzhen was hardly remarkable. 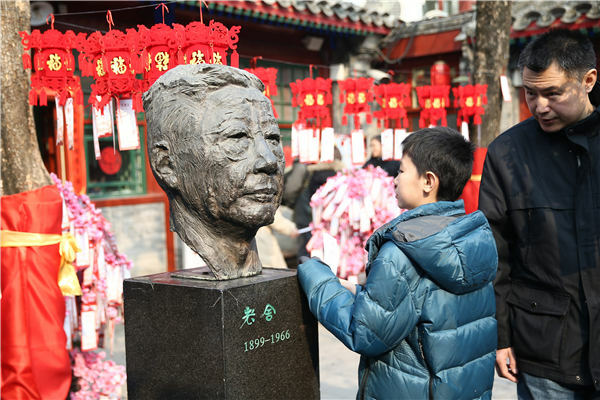 Deng is second only to Mao in the pantheon of Communist China’s founding fathers, and his influence and popularity lingered long after his death in 1997. 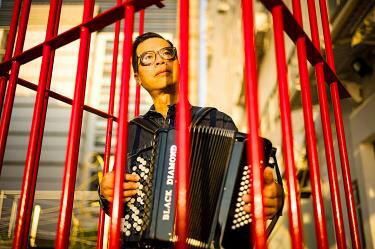 Every Chinese leader since has sought to position himself as heir to Deng’s legacy. The National Art Museum of China recently opened an exhibition of Feng Zikai’s paintings to honor the 120th anniversary of his birth. 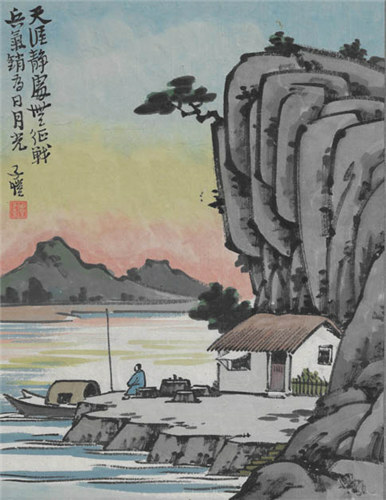 Having achieved a unique style in painting, writing and translation, Feng is a prestigious literatus of the 20th century China. 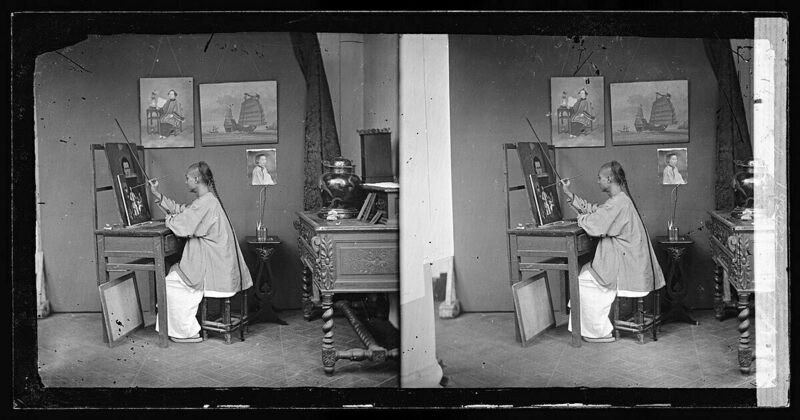 Three collections of his works are on display. Feng’s unpretentious tone and strokes indicate his reflection about the social reality and also his friendship with Master Hong Yi, a Chinese Buddhism monk and an artist. If you go: 9 am to 5 pm (closed on Mondays). National Art Museum, 1 Wusi Avenue, Dongcheng district, Beijing. 010-6400-1476.